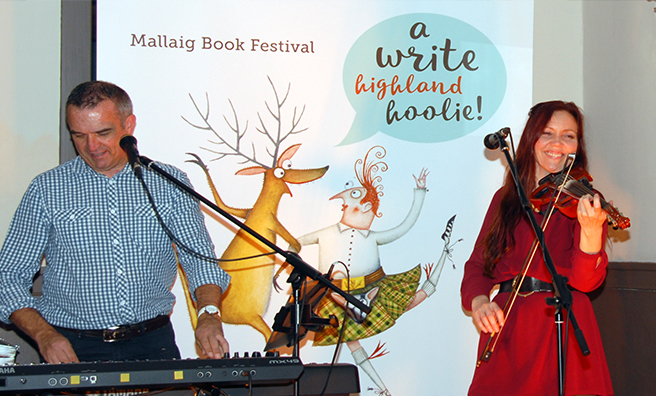 Take the road to the isles for Mallaig Book Festival – back from Friday, November 10, until Sunday, November 12. 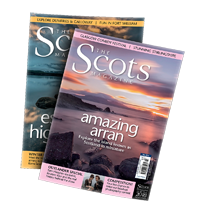 Literary talks and events, with a few familiar faces for readers of The Scots Magazine! 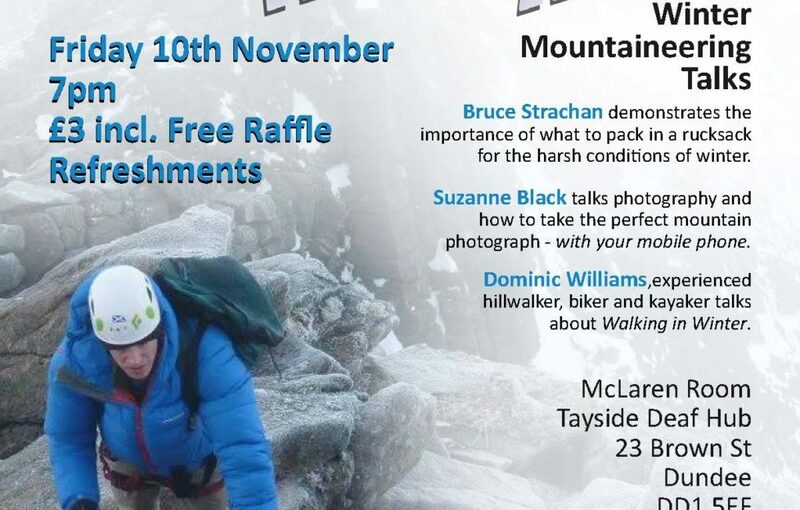 The Dundee Mountain Club are having an informative evening on Friday, November 10, to inspire you to get out and about in winter. 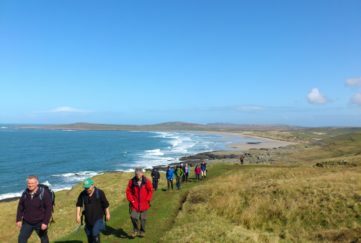 Talks on essential kit, great routes and how to take the perfect wintery images. It’s beginning to look a lot like Christmas! Yes, the first Christmas market has opened in St Enoch Square, Glasgow. 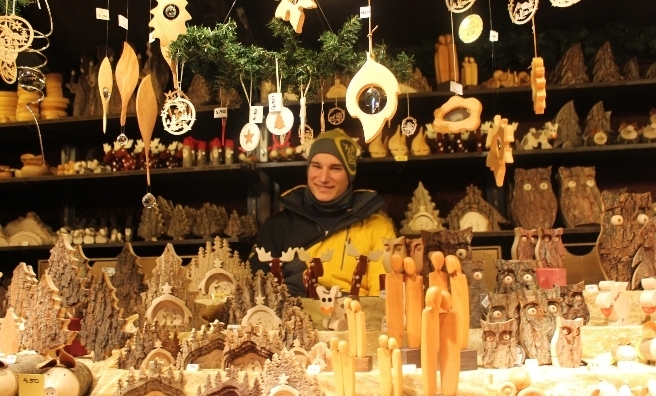 Stalls overflowing with Christmas crafts and treats surround the famous German beer tent. 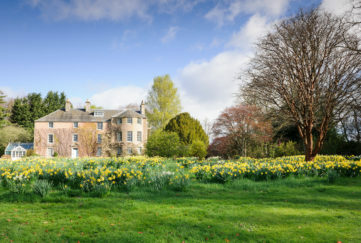 Scone Palace provides the stunning setting for the popular Galloway Antiques Fair across November 11-12. Peruse a wide range of furniture, jewellery, sculpture and much more. 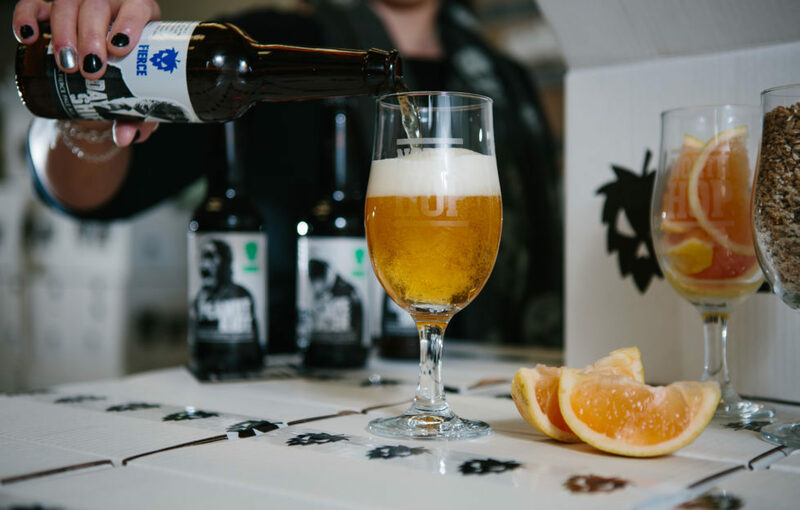 The first North Hop Aviemore was so well attended in February, they’ve decided to do it again! On Saturday, Nov 11, and with an extra session on the Friday too, you can experience the best food, music and brews Scotland has to offer. Get ready for another J in Dundee’s Jute, Jam and Journalism bonnet – The Dundee Jazz Festival! 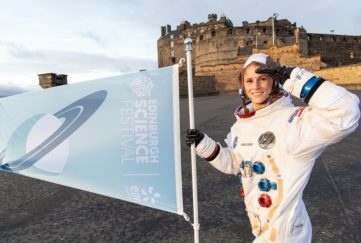 From Wednesday, November 15, venues in Broughty Ferry and the city centre (including the HM Frigate Unicorn!) will host top international jazz musicians. 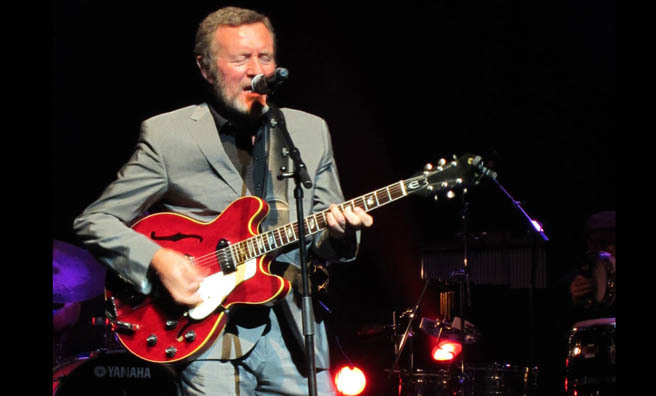 Hamish Stuart and Molly Duncan will perform at Dundee Jazz Festival.